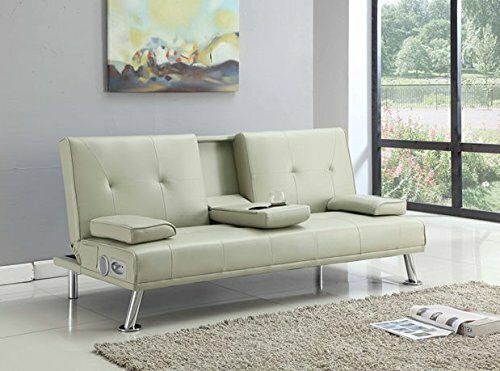 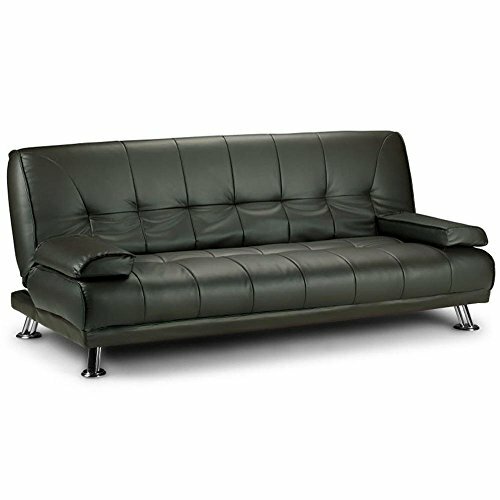 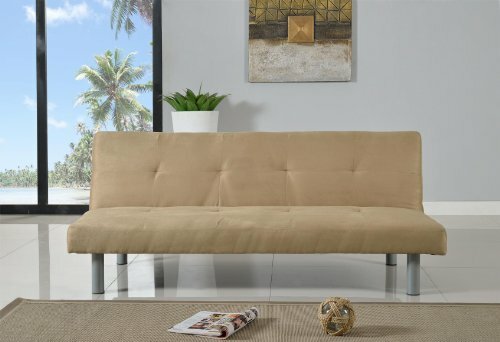 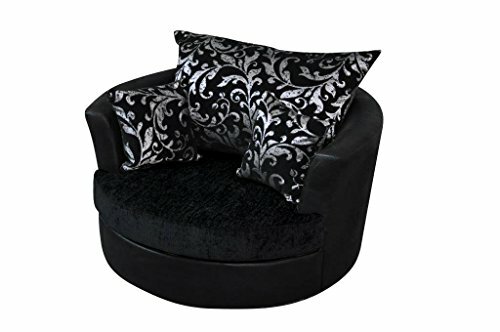 View cart “Click Clack faux leather Sofa Bed Black spare room or guest room bed Settee Sale” has been added to your cart. 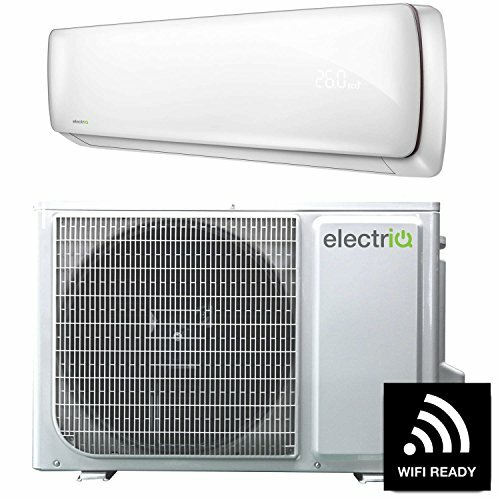 Enjoy the latest Air Conditioning technology with the new range of electriQ inverter wall-mounted Air Conditioners, now Wi-Fi SMART Kit Enabled. 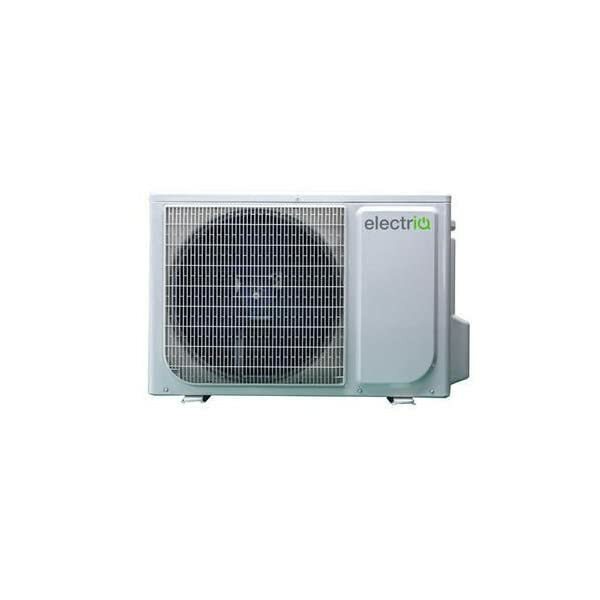 This cost-effective, energy-efficient unit will economically cool or heat rooms up to 26sqm in size. 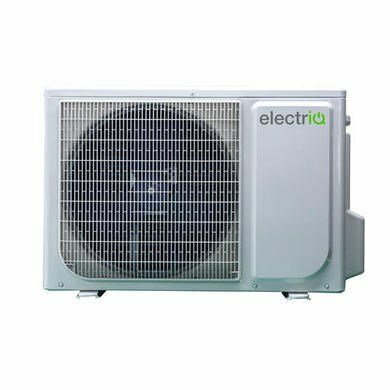 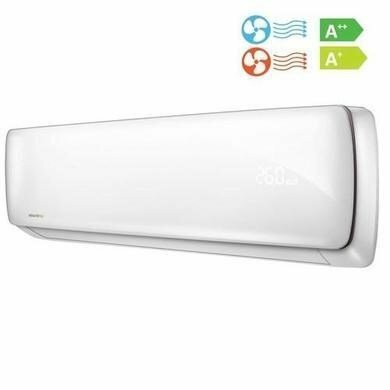 It comes with an impressive 5 year warranty and has an exceptional energy efficiency rating of A++ for cooling and A+ for heating. 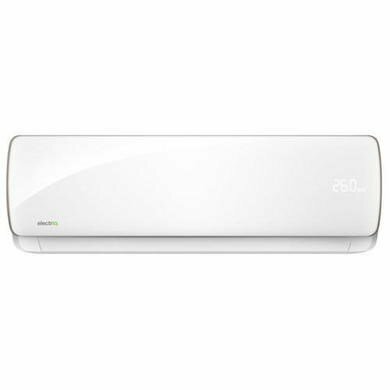 Its equipped with the very latest inverter technology that will reduce or increase the compressor speed according to fluctuation in temperature dependent on your required heating and cooling levels, thus saving you between 30%-50% on your energy bill when compared with a non-inverter equivalent which has fixed compressor speed. 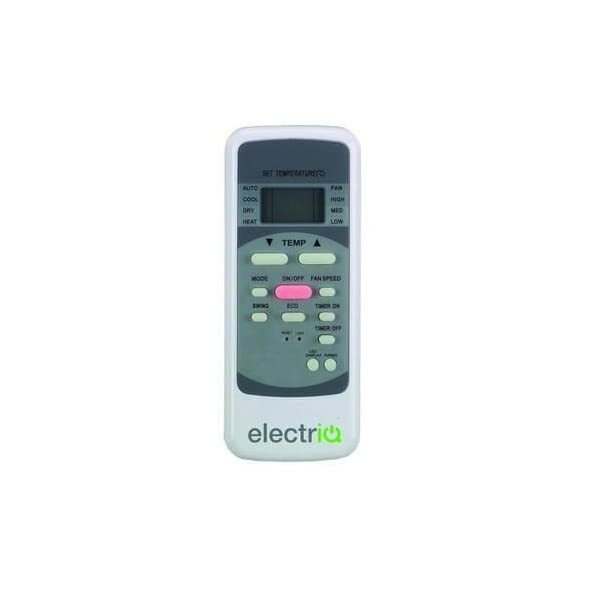 It also features an ECO mode that saves over 60% power over 8 hours. 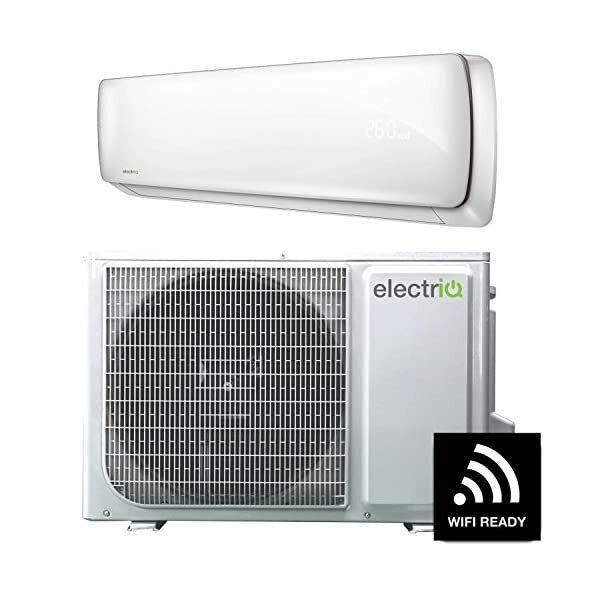 This new and improved electriQ air conditioner has the added advantage of being Wi-Fi enabled. 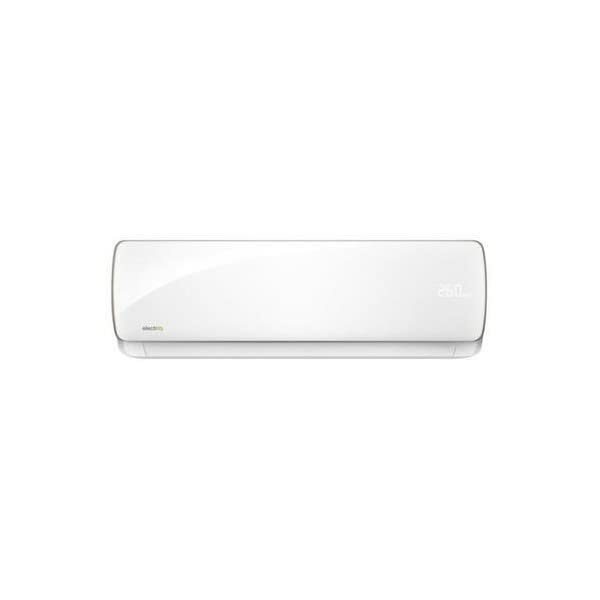 Simply connect a USB Wi-Fi adapter (sold separately) to this air conditioner and enjoy enhanced control via your smartphone. 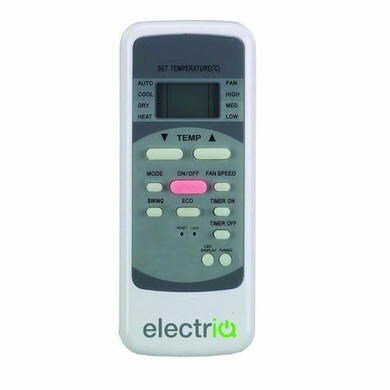 Use your smart enabled device to monitor and manage the temperature, fan speed, functionality and timer settings from practically anywhere. 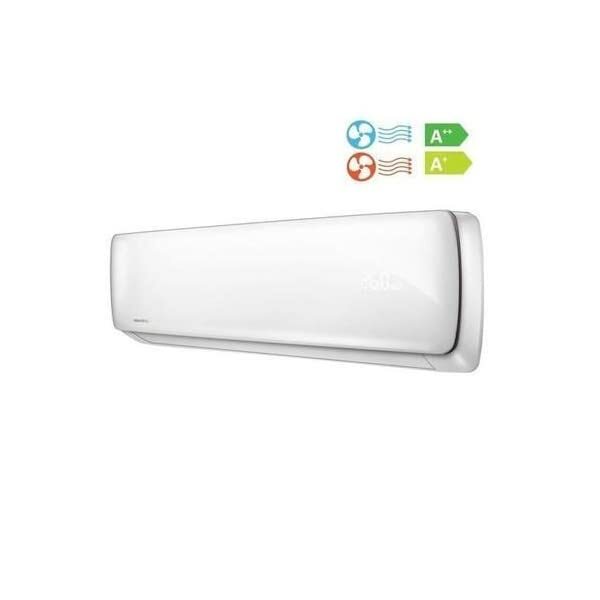 By connecting the Wi-Fi adapter youll gain instant access to your air conditioner 24 hours a day, thus giving you more control of your energy usage and electricity bills.